Alexander Grant was not on the initial passenger list for the Blenheim, but was on the embarkation list as a mason of 30, and the arrival list as a quarrier of 30. The Old Parish Register for Urquhart and Glenmoriston in Inverness, records that on August 12th 1808 John Grant and Catherine Grant, Balnacarn, had a male child born and baptized this day called Alexander. Alexander Grant was 31 when he emigrated to New Zealand on the Blenheim in 1840. According to New Zealand BDM records, Alexander Grant and Mary Cameron were married on 29 January 1841, barely a month after the Blenheim’s arrival in New Zealand. 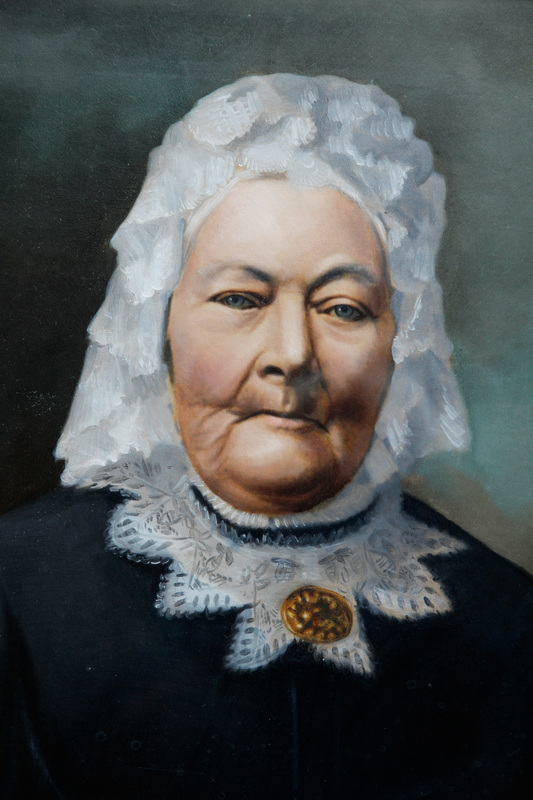 Mary Cameron was the daughter of Donald Cameron and Mary McPherson, sister of Jane Cameron (see Dugald McLachlan and Jane Cameron) and of Annie Cameron (see Donald McDonald and Anne Cummings). 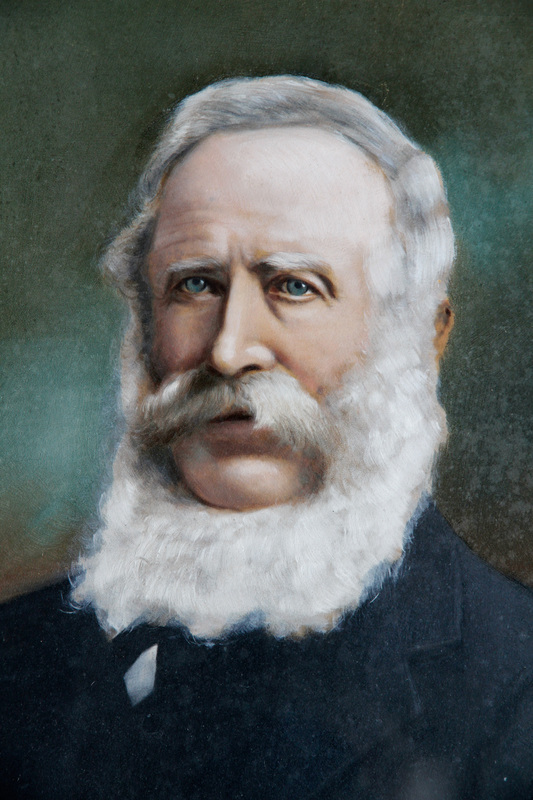 Alexander Grant worked initially as a surveyor for the New Zealand Company, which included a move to New Plymouth for a period, then undertook an exhausting trip to the Wairarapa with a survey team in 1842. In 1850, the family headed to the Rangitikei district where they purchased land and established a farm called Tullochgorum. The property continues to be farmed by the Grant family today. Grant, Alexander, Sheepfarmer, Turakina. At the time of writing—1896 this old colonist was in his eighty-ninth year, having been born on the 12th of August, 1808, at Glen Morison, Inverness, Scotland. He landed in Wellington per ship “Blenheim” in 1840, and ten years later settled in Turakina, purchasing 700 acres of land, on which he resided for the best part of fifty years. Mr. Grant considered New Zealand the best country in the world and held the opinion that all who have health, and are careful and industrious, may make a fair living in the Colony. He enjoyed robust health till just before his death, and in 1894 paid a visit to a married daughter in Gippsland, Victoria, with whom he remained three months. Mr. Grant was married in February, 1844 [sic 1841], to a daughter of Mr. D. Cameron, of Argyllshire, Scotland, and left three sons and four daughters, a great many grandchildren and several great-grandchildren. (Mr. Grant died in January, 1897). ANOTHER OF THE PIONEER BAND GONE. Marton, This Day. Mr. Alexander Grant, of Tullochgorum, Turakina, who died on Sunday at the age of 88, was one of the earliest settlers in the Provincial District. He arrived in Wellington in 1840, and was for some time inspector of works for the New Zealand Company. Mr. Grant led an exploring party through the Manawatu Gorge, and after an absence of ten weeks returned to Wellington via the Hutt River, he and his followers being in a half-naked state. One of the incidents of the journey was an attack by Maoris, who fled wildly in terror on Mr. Grant feigning uncontrollable madness. The deceased has lived on his estate at Turakina for 50 years.